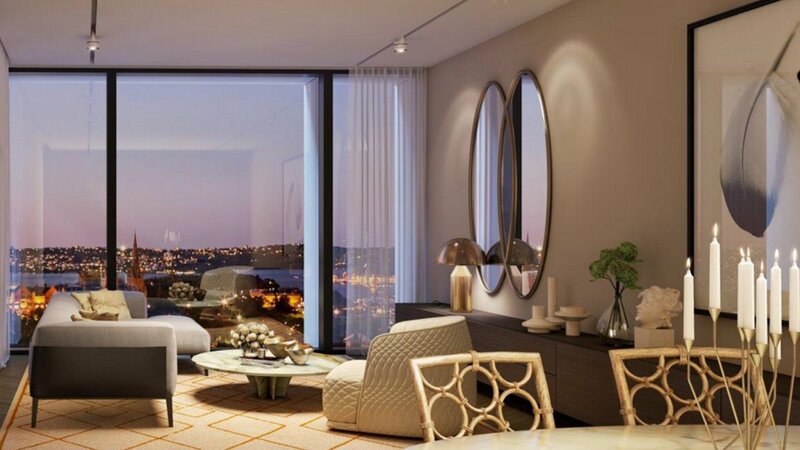 One30 Hyde Park is a landmark building reflecting the essence of luxury and aspiration. 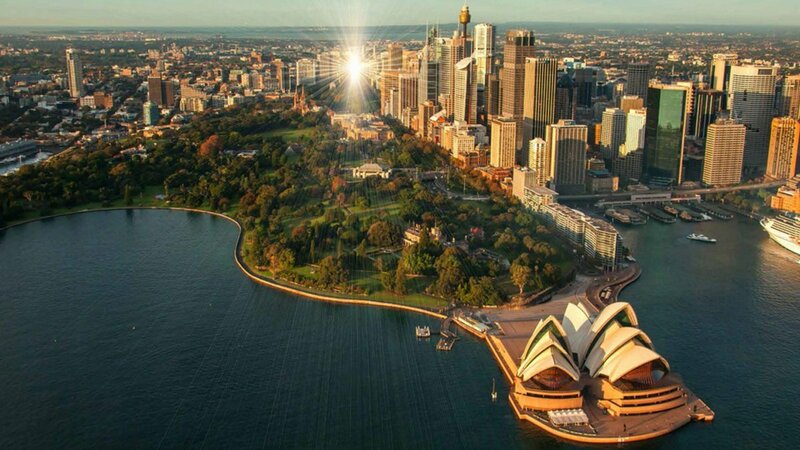 Positioned in Sydney’s premium residential dress circle looking North over Hyde Park, One30 Hyde Park encapsulates Sydney’s finest views of the City, Harbour and glorious landmarks. Meticulously designed by Bates Smart, One30 Hyde Park offers a cornucopia of classical comforts where nothing has been left to chance. 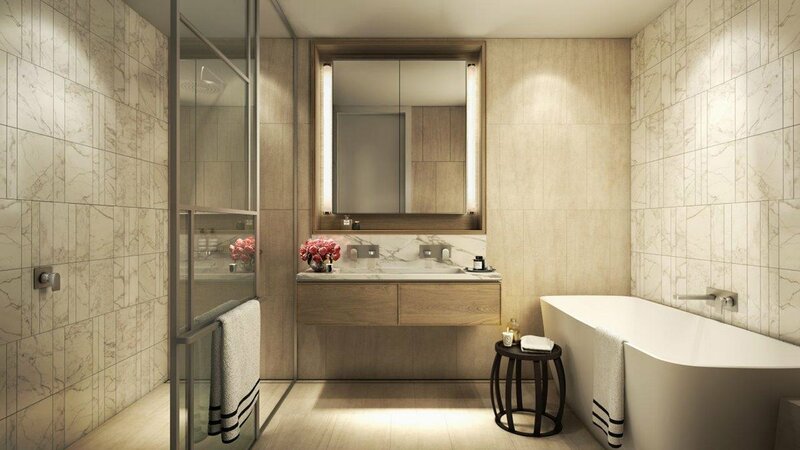 Defined by its elegance and grace, One30 Hyde Park showcases pared-down luxury that encapsulates the city’s relaxed, yet sophisticated, ambiance. 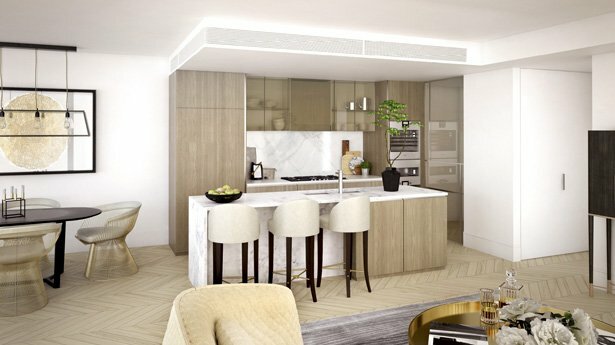 Showcasing premium 1, 2 and 3 bedroom luxury apartments, perfectly positioned in the heart of Sydney’s CBD, the lasting appeal of One30 Hyde Park ensures an astute investment in a lifestyle for those who appreciate the finer things.